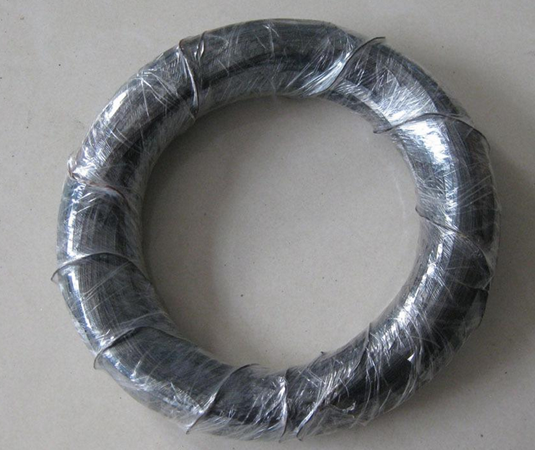 Product categories of Black Annealed Wire, we are specialized manufacturers from China, Black Wall Wire, Low Carbon Iron Wire suppliers/factory, wholesale high-quality products of Black Iron Wire R & D and manufacturing, we have the perfect after-sales service and technical support. Look forward to your cooperation! Wire production because the process is simple, widely used, developed earlier. Iron or steel wire (corresponding enterprises as "enterprise screen") are once again cold steel wire products, the materials used are generally of high quality low-carbon steel or stainless steel. Typically, to go through the plate element shelling, pickling, washing,drying, certain procedures drawing, annealing, cooling, pickling, washing, galvanizing lines, packaging, etc., in order to produce the produc. Plastic inside and nylon woven outside. 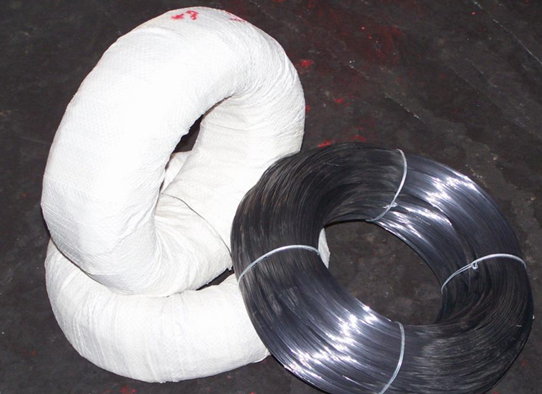 Black wire has good elasticity and flexibility, it can control the degree of soft and hard during the annealing process, it is made of high-quality iron wire, mainly used in construction as binding wire and tie wire. There are five main wire number # -38 # (wire by 0.17-4.5mm) is softer than the ordinary Black Iron Wire, more flexibility, softness uniform, consistent color. Wire and wire drawing process commonly used in the production and galvanized. In 1976, Guangzhougalvanized iron wire factory in the domestic first application of electrolytic pickling, high pressure washing, drying card electrical new technology successfully tested a brushed continuous production line, so that the drawing process becomes continuous production from intermittent production, reduced labor intensity, reducing metal consumption. At that time, the domestic factory is capable of producing wire rope, wire spokes, the umbrella bone wire, spring steel wire, spring steel wire products such as bicycle saddles. 1980s, staples with hot dipping low carbon steel wire, steel wire fan guards, carbon structural steel, steel bed, also have come out. 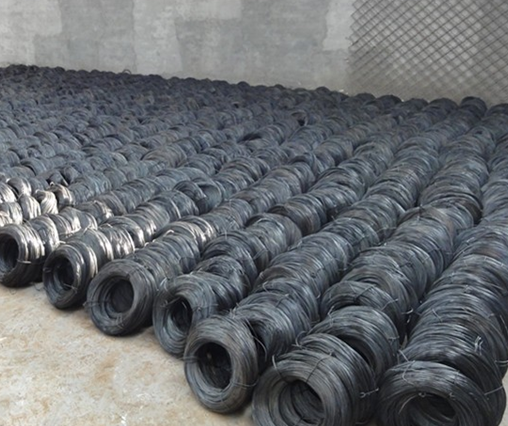 Barbed Wire braid have first series after plating, the first after plating series and so on, through the barbed wire or steel mesh treated with good anti-corrosion, anti-oxidation, and can be used for construction, petroleum, chemical, farming, landscape protection, food processing industries such as reinforcement, protection and thermal insulation. *Related Products:Black Annealed Binding Wire,16 Gauge Black Annealed Tie Wire.